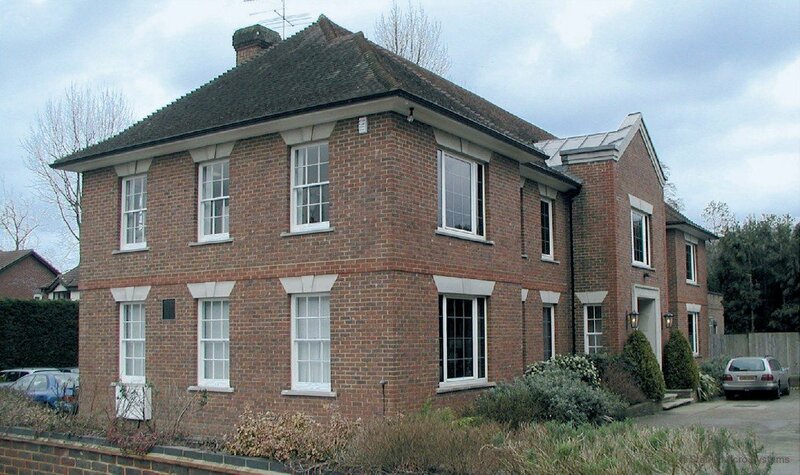 Located 50 kilometres south of London, Stable Micro Systems' 600 square metre headquarters offers full design, manufacture and product support facilities of high quality texture analysis and powder characterisation equipment. Stable Micro Systems' roots lie in high quality design and development engineering. We hope that this will be evident when you see the engineering excellence built into every one of our accessories. 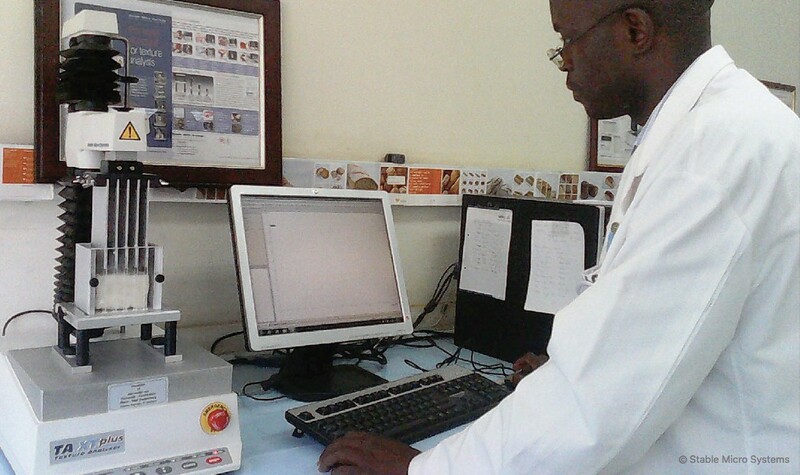 Our design and development skills are honed by our own applications laboratory tests and by feedback from our customers. 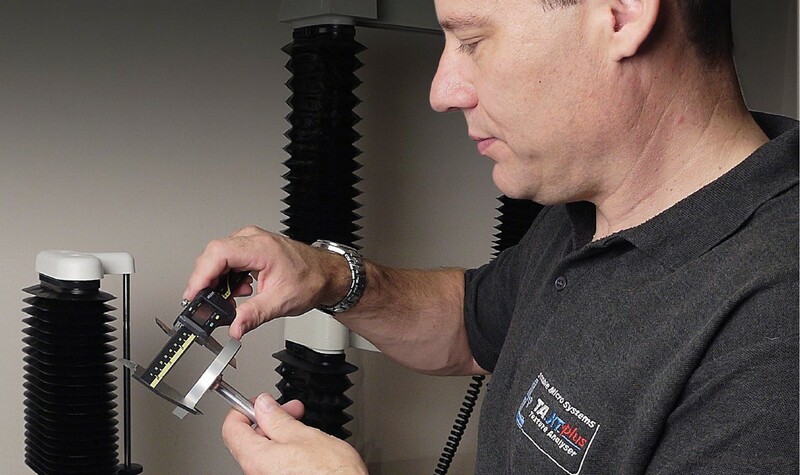 Every probe and attachment is rigorously inspected for dimensional accuracy, profile and finish during manufacture, again both during and after assembly and finally before despatch to the customer. 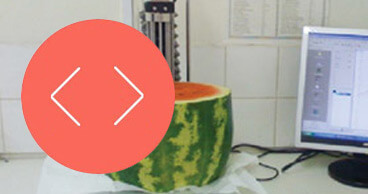 Many simple tests may only require a cylindrical or conical probe, whereas more sophisticated operations will require attachments such as the Kramer Shear Cell which has International recognition or, like the Spaghetti Test Rig, have been developed to support specific applications. 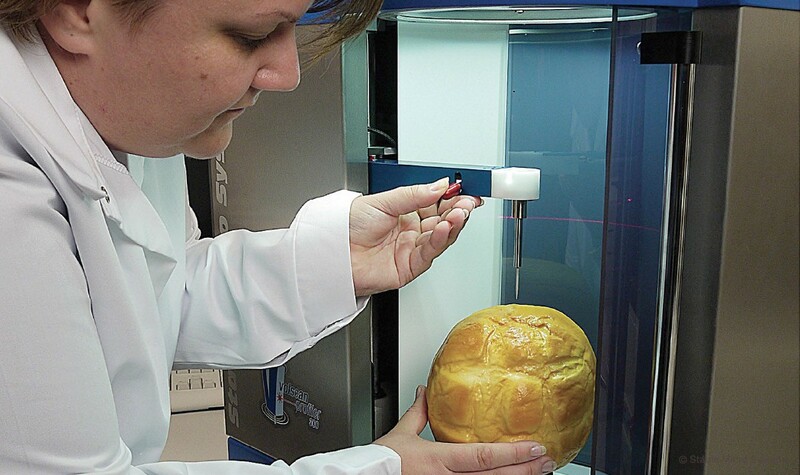 As a Texture Measurement professional, you may notice how frequently the inventions and innovations of Stable Micro Systems are copied by our imitators. However, such imitations often lose the sublety and elegance of the original design. For this reason, all attachments originated by Stable Micro Systems since 2007 are Community Registered Designs. Our software is written in-house, giving us the ability to rapidly add required features suggested by our users, providing unmatched, continuously enhanced software packages dedicated to texture analysis and volume measurement. Our software department is constantly working on new versions of firmware and software to make them easier to use and more powerful. 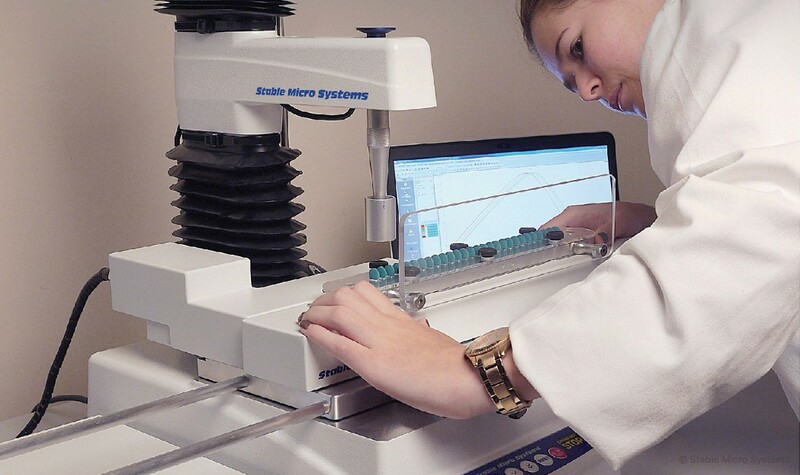 Whether you need to make routine measurements or undertake fundamental research, Stable Micro Systems provide you with the most comprehensive texture analysis and volume measuring software packages to ensure the validity of your test results. 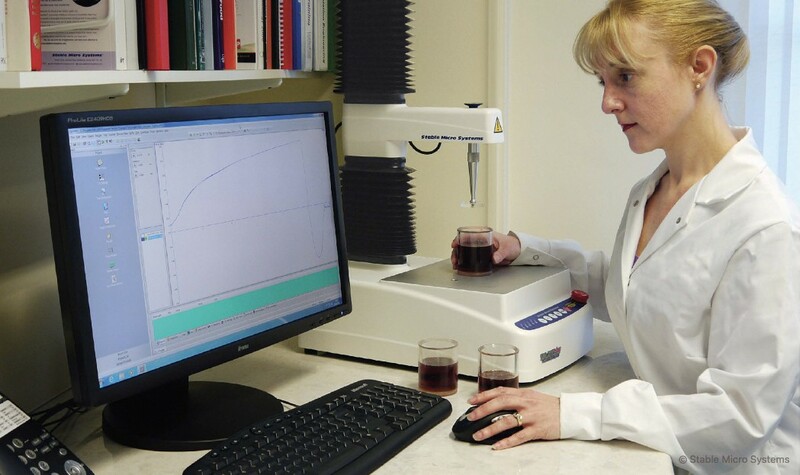 At Stable Micro Systems we do not just manufacture texture analysers and volume measuring instruments; we strive to provide users with continual information to enhance their instrument understanding and increase background knowledge available to them. 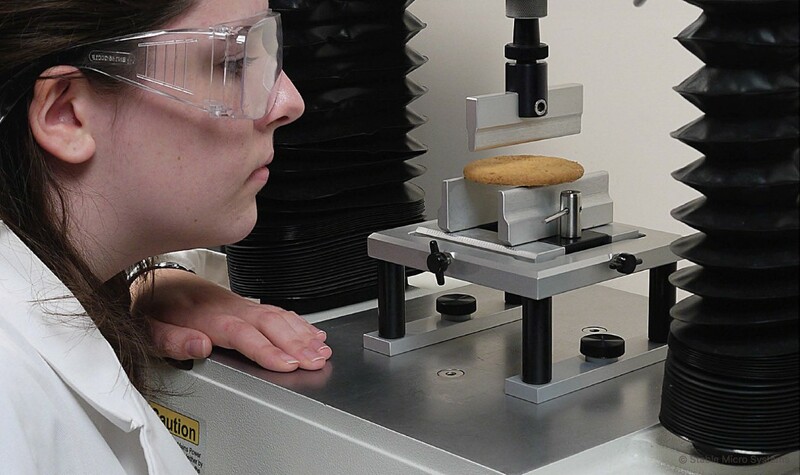 Through our continued co-operation with universities and research establishments involved in texture analysis, and our in-house product testing and method development laboratory, we aim to provide you with the most up-to-date applications information and to offer you the most comprehensive range of attachments and analytical techniques available. As well as the availability of a design service for new attachments, users benefit from free software updates and a dedicated applications and technical support team that will always endeavour to exceed your expectations. 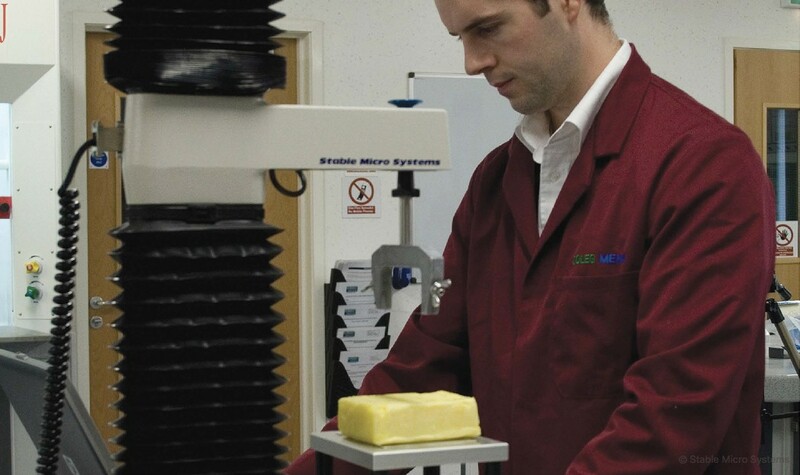 The prime aim of the company is to provide a complete service to ensure that our products continue to fully meet our customers' requirements and totally satisfy their ongoing texture analysis needs. 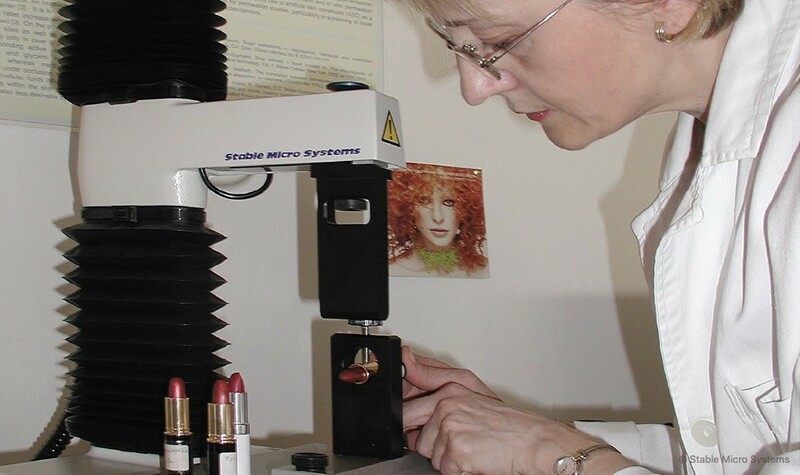 While our headquarters are in the UK and we have a direct Sales team for the UK, Benelux, Norway, Denmark and Finland, Stable Micro Systems' products are sold elsewhere throughout the world by our distributors, hand picked because of their knowledge of texture analysis and their expert customer support. Our customer satisfaction speaks for itself. Our simple-to-use philosophy has benefitted users engaged in activities ranging from routine product quality assurance to fundamental research. Above all, we listen to you, the user, and constantly work to improve our products to suit your requirements. We are always enthusiastic to hear from users with suggestions on how we could improve or extend our range of accessories, and are always happy to quote for 'one-off' special designs. We are an ISO9001:2015 Quality Assured Company, which means we have approved systems in place to achieve constant high standards. We are a Test and Measurement Member of GAMBICA, the national organisation representing the interests of companies in the instrumentation, control, automation and laboratory technology industry in the UK.